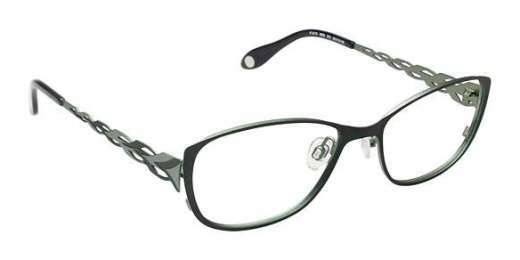 The Eyewear FYSH 3503 provides extraordinary style at a fabulous price. Made of metal, these eyeglasses are just as stylish as they are durable. They're specifically designed to fit medium-sized faces without any sliding or discomfort. With a rectangle shape, the FYSH 3503 accentuates your natural features while allowing you to see clear as day. The FYSH 3503 is compatible with progressive lenses. Includes 1-year warranty. Embellish your true beauty - shop the FYSH 3503 today.